Very long life. User friendly. Acid volume per ampere hour is 30% more than that of ordinary tubular batteries. It acts as a coolant and also ensures very low maintenance. 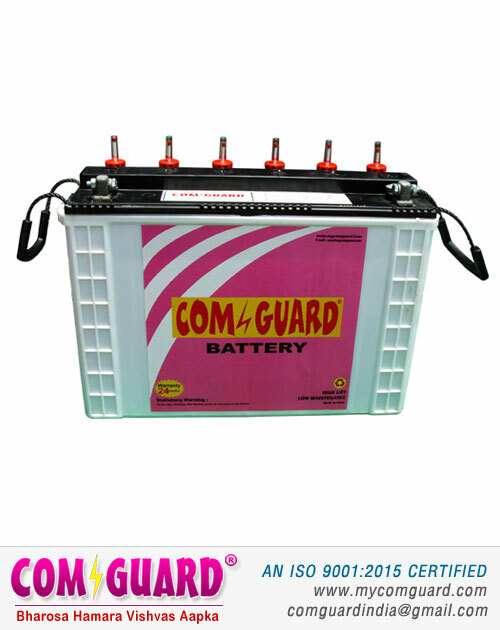 Suited for use in areas of frequent power cuts (800 to 1000 cycles of deep discharge as against 300/400 cycles of other batteries). Can withstand overcharge better. Occupies less floor space, totally new look. Less pollution, environment friendly. Ensures consistent quality.